Anyone for a bowl of salad? What a great poem Queenie - it made me laugh and laugh and laugh!!!! Well done. I really enjoyed hearing you perform this wonderful poem in Room 11. You are a very clever writer. This is such a cool poem with excellent & unexpected rhymes & a very fresh attitude. I love how it sounds like a rap. But why does it also make me hungry??? that is the coolest thing EVER!!!!!!!!!!!!!!!!!!!!!!!!!!!!! that was the coolest poem i've ever read!!!!!!!!!!!!! THAT WAS AN AWESOME POEM WITH RYHMES I COULDNT THINK OF!!!!! !KEEP IT UP! 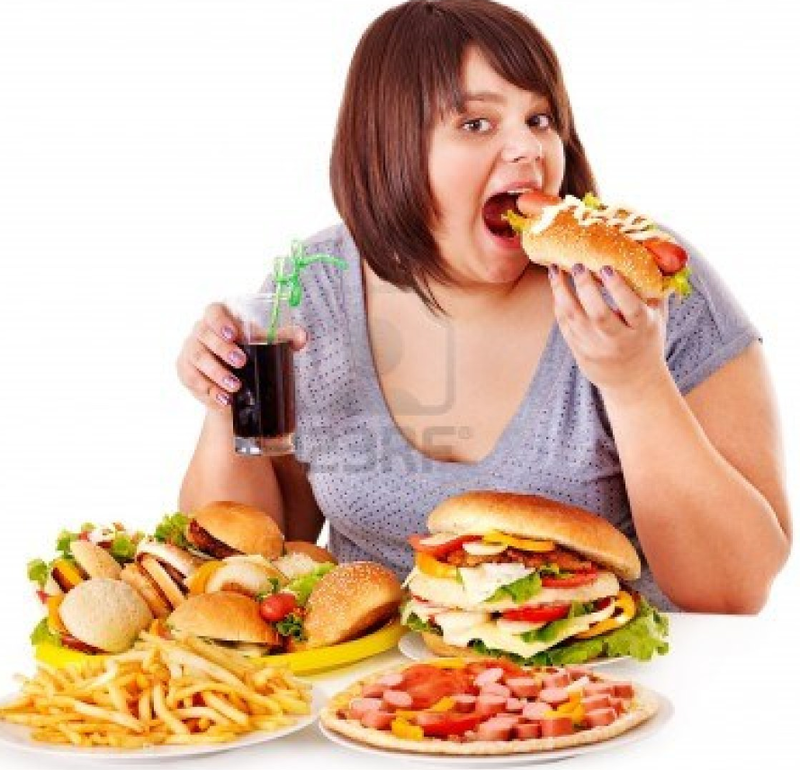 HI Queenie, I agree fast food is not good, I wonder why we all like it so much, what makes it addictive? 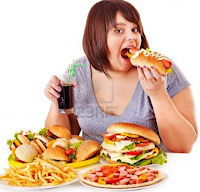 I hate fast food even though it's so tempting to eat.